Leading tyre manufacturer Kumho has combined comfort and performance in its new KL33 premium SUV and four wheel drive tyre. Leading tyre manufacturer Kumho has launched an innovative mileage guarantee on its top selling SUV and four wheel drive tyre. 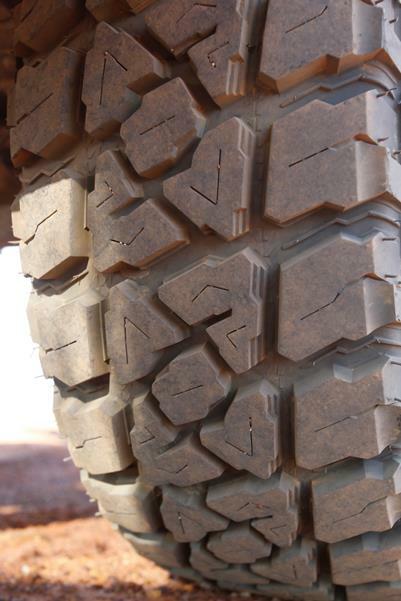 The new Kumho MT51 will become the new standard in mixed terrain 4x4 tyres providing the outback adventurers and workers the sort of rubber that will perform in all conditions, providing dependable tyres that they can rely on in the harshest places anywhere on earth.